Virgin Mobile are changing up their mobile offering this week. Virigin Mobile may not be a record company but their going to be laying down freestyle contracts with their customers. Here's what you need to know about the new offers. Virgin Media has just announced they are featuring top brands like the Apple iPhone 6s, Samsung Galaxy S7 and Sony Xperia X along with 4G at no extra cost for all Virgin Mobile customers. An "Unlimited plan" that has unlimited calls, texts, and data - €30 per month. A 1GB plan with 250 minutes, 250 texts, and 1GB of data - €20 per month. You get a nice €5 off if you're a Virgin Mobile customer for their TV or internet products. This "bundling" deal is similar to what Eir Mobile are offering to Eir customers. It's a pity here there's not something in-between. A 1GB, 250 minute plan is probably a little low for someone who would like some security around allowances, and the unlimited plan, while only €10 extra, may seem overkill! Virgin have gone for simplicity over many options here. All of the Virgin plans now have 4G internet access as standard. 4G access was a limiting factor for the network, and now allows them to compete with the likes of iD (which was 4G from launch) and some of the bigger players in Three, Vodafone, and Meteor/Eir. Only Tesco Mobile, Postmobile, and Lyca are left flying the 3G flag as standard on the Irish market. Up to now, Virgin was a sim-only deal, but now, you can get a shiny device with your mobile plan. One thing that we like a KillBiller is that Virgin have really clearly separated the phone cost and the plan cost in your monthly bill. Virgin Mobile Freestyle splits your monthly payments in two but put its on one bill. Your bill will show one figure for your Mobile Phone, and the other figure will be for your Plan. Once customers pay off the phone they own the phone free and clear. Again, like their plans - Virgin have gone for simplicity in fewer options here on devices. Virgin is selling the Apple iPhone 6s 16GB and the Samsung Galaxy S7 from €190 upfront, and €35 a month for the first 4 months, and €50 thereafter – on a 24 month contract. 1. Choosing the plan, phone and the contract length you desire. 2. Change your plan up or down any month. 3. Upgrade your phone whenever you want, and without penalty – by paying off what you owe on the phone only. Virgin Mobile are claiming good value, and have compared across a few different networks in the tables below. However, remember these figures are for existing Virgin Mobile TV or Internet customers, and adding the extra €5 x 24 months = €120 over the contract length brings the prices more in line with Three's mobile plans - albeit better value than Vodafone and Meteor at the moment. As mentioned in the Virgin Mobile press release, these comparisons also ignore other "non-core" benefits - "such as 100 worldwide minutes & texts with Vodafone Red, and Free EU Roaming with Meteor." KillBiller thinks that the move towards transparent pricing and the separation of the phone costs from the bill costs is a great move in the market for customers. 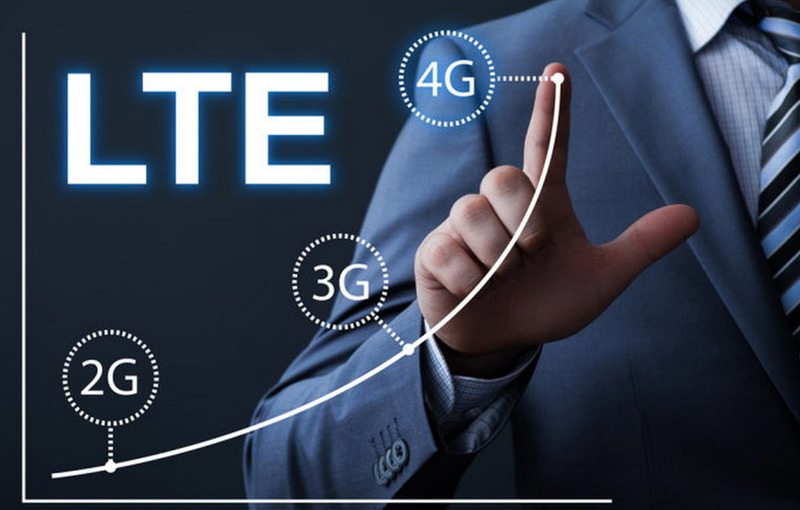 The ability to move your contract up and down is commendable, and the introduction of another 4G operator in Ireland is for the best. Overall, the deal is relatively good, just watch out for the niggles with the "additional extras". Remember too that "unlimited minutes" is a bit of a false economy - not many people use more than 400 minutes - you may find better value elsewhere depending on your usage so keep an eye out! We'd love to see a middle of the road plan here from Virgin - 1GB is limiting, and unlimited might be unnecessary for many users. We'll be back again with some phone price comparisons! Pokemon Go — what is it? and how to download It!